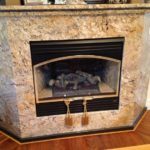 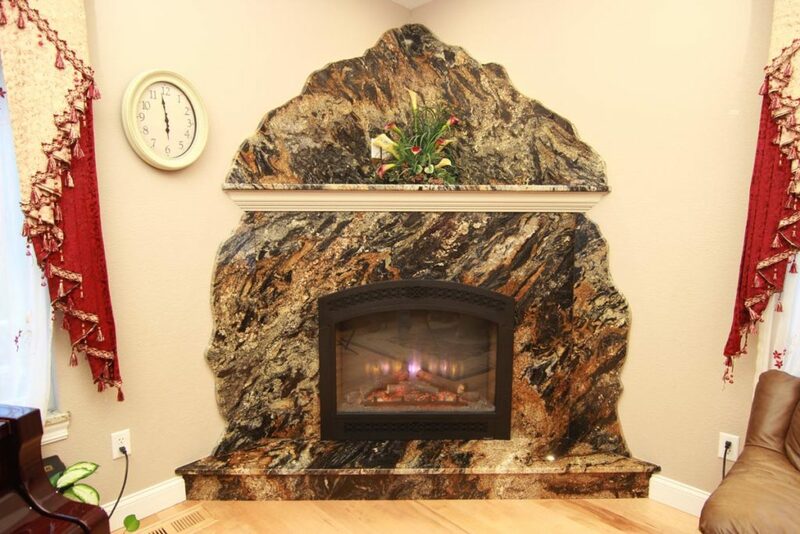 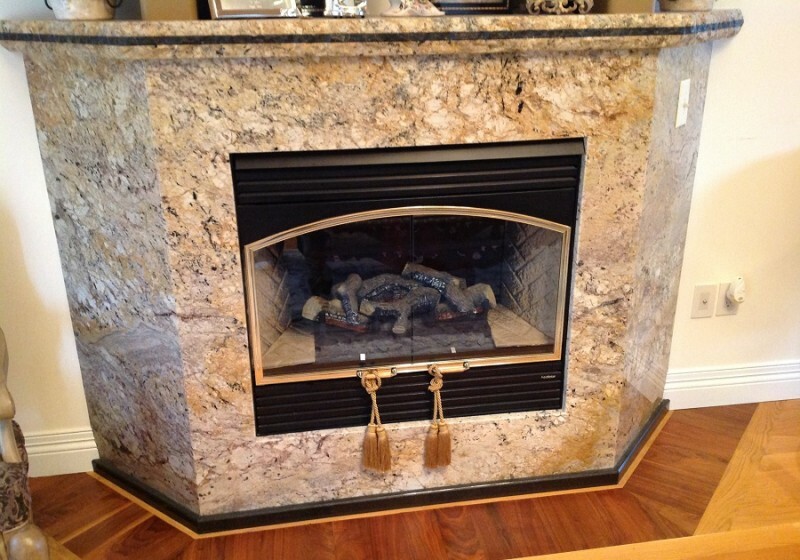 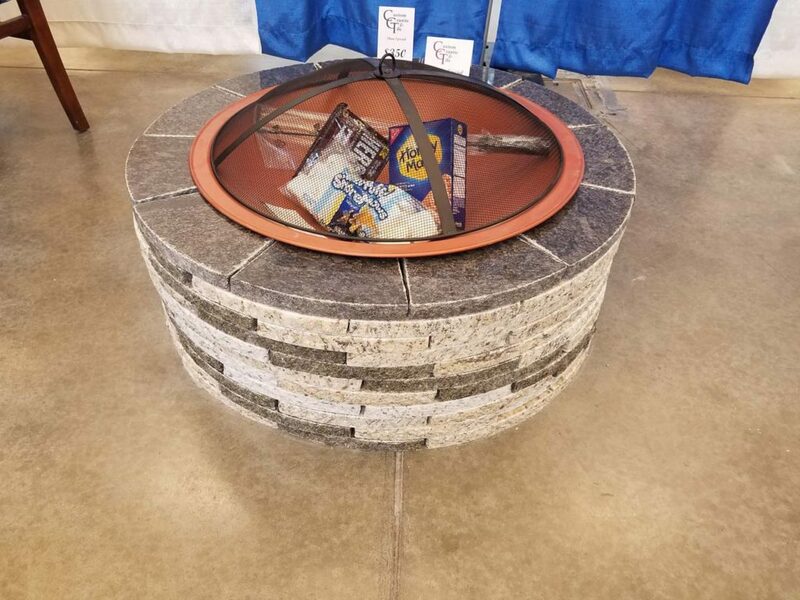 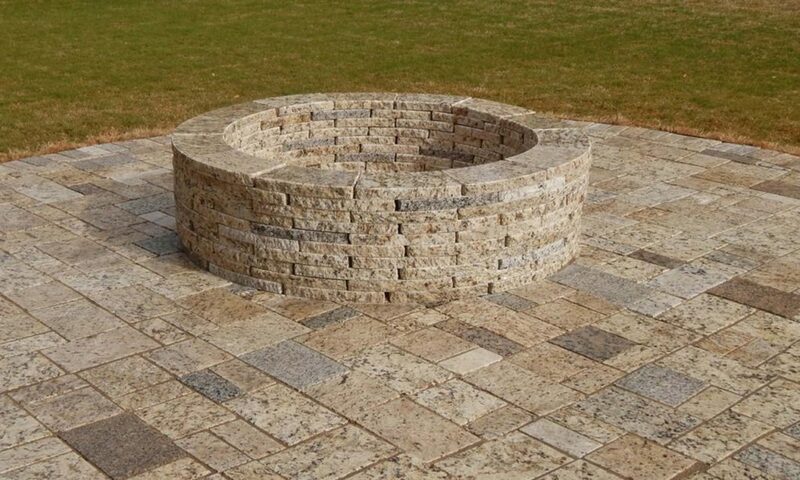 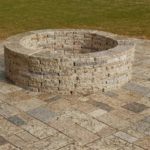 Custom Granite and Tile creates amazing granite and natural stone fire pits by utilizing countertop remnants. 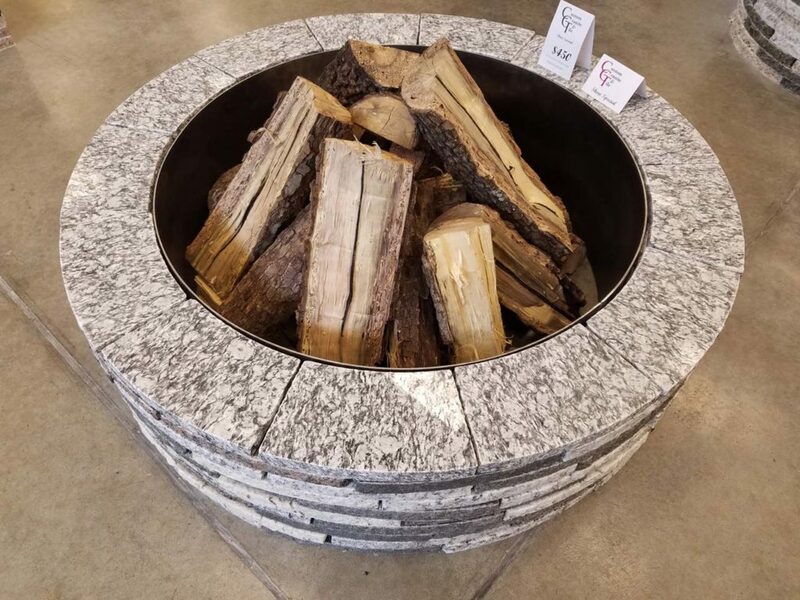 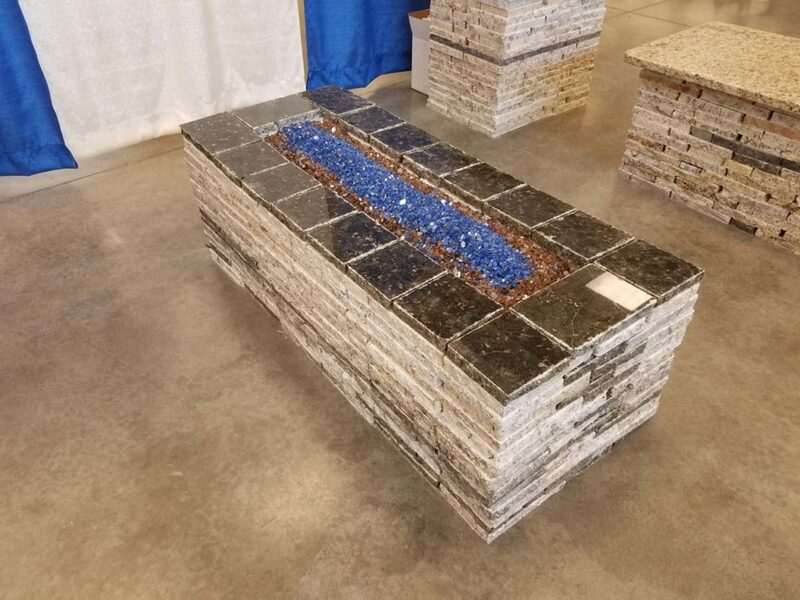 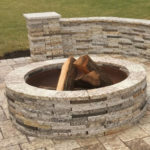 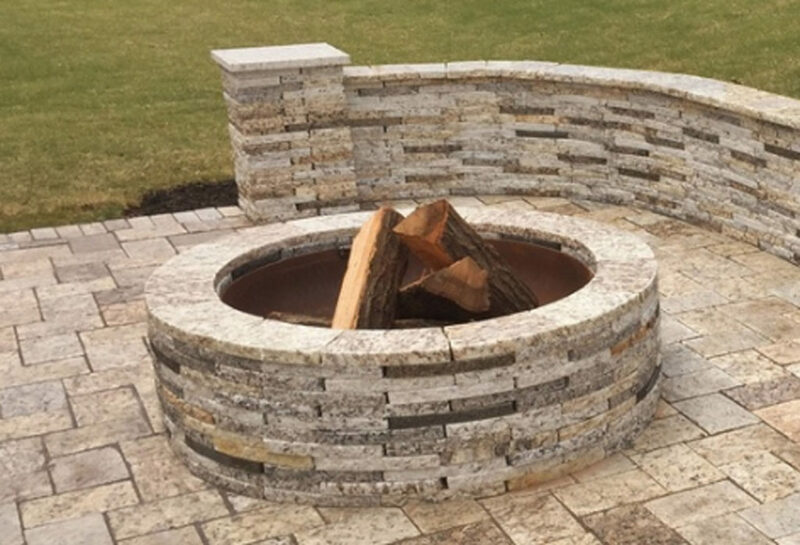 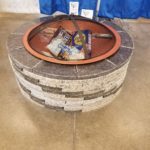 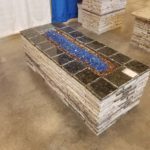 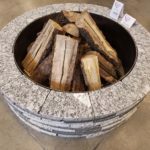 Our desire to not waste a piece of precious stone lead us to discover a way to turn left over pieces of rock into natural stone fire pits, flower boxes, lamp stands or about anything that you can imagine. 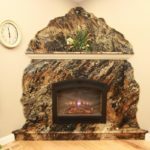 See some of our custom creations and let us know if there is something you would like to see brought to life.